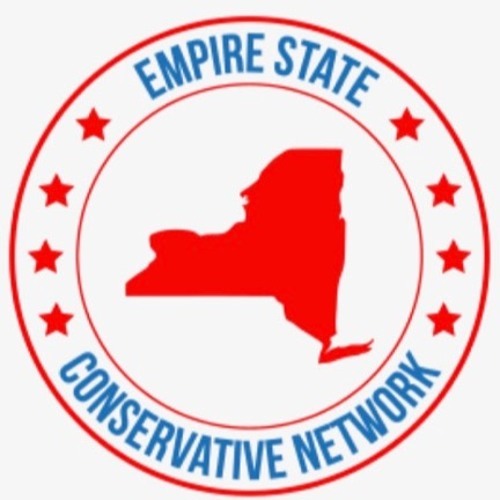 Download ESC Ep 50: Cuomo and de Blasio Find New Ways to Screw New Yorkers! Users who like ESC Ep 50: Cuomo and de Blasio Find New Ways to Screw New Yorkers! Users who reposted ESC Ep 50: Cuomo and de Blasio Find New Ways to Screw New Yorkers! Playlists containing ESC Ep 50: Cuomo and de Blasio Find New Ways to Screw New Yorkers! More tracks like ESC Ep 50: Cuomo and de Blasio Find New Ways to Screw New Yorkers!